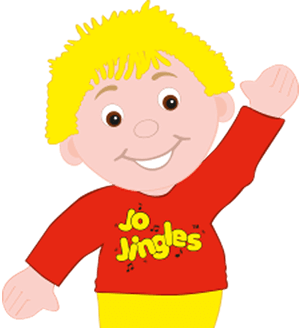 I've been involved with Jo Jingles since it first started in the local area in 2004. I was bitten by the Jo Jingles 'bug' when I brought my own daughter along to classes and joined the network as a Class Teacher. I am now delighted to continue this good work running the franchise in the local area and can honestly say this is the most satisfying job I have done. There is no better reward than to witness the fun the children have at a Jo Jingles class, not to mention the progress they make. Come and join us and see for yourself! 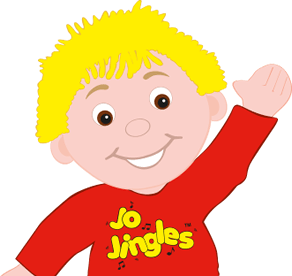 I chose Jo Jingles because of the structure of your sessions - both the parents and the children know what is coming next. 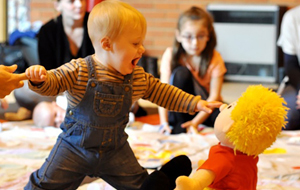 I chose Jo Jingles because of the structure of your sessions - both the parents and the children know what is coming next, the sessions are fast-paced to hold children's attention but not rushed, and the care and attention to detail that obviously goes into planning each session is reflected ten times over in the quality. 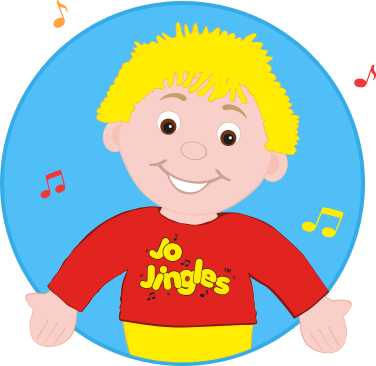 My daughter loves Jo Jingles, and I wouldn't hesitate to recommend it to any parent of a young child. I can't believe the confidence my daughter now has after attending your classes - she has gone from being shy and retiring to chattering non-stop both with children her own age and with adults, and she's now always first at the instrument box! Thank you! Having been attending your classes for the past year, I can really see how Jo Jingles has helped my son in so many ways. Having been attending your classes for the past year, I can really see how Jo Jingles has helped my son in so many ways. He is confident, sociable and always singing, and is now pestering me for piano lessons! Jo Jingles really gets our week off to a flying start - my son and I both love coming to the class, Judith's energy and enthusiasm are infectious, and it's a great opportunity to get together with other mums afterwards for coffee and a chat. Now we look forward to Mondays! I think it's important for every child to have the same instrument - so many music groups simply have a variety of instruments and the point of playing is lost. 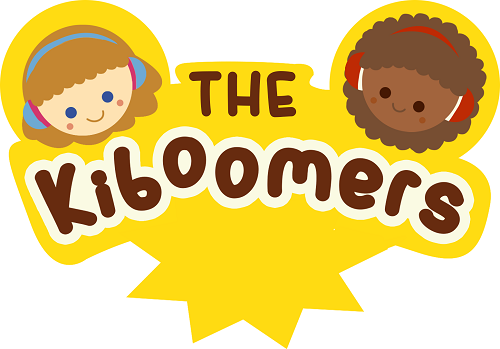 However, at Jo Jingles every child has the same instrument, always of a good quality, so that the children can really focus on what they have and learn to play it effectively, rather than wanting what their neighbour has! 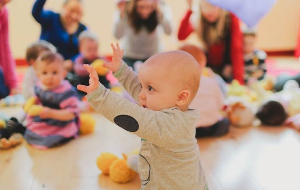 The combination of music and movement is great - the structure of your classes is always superbly balanced between the two and enables the children to develop many different physical skills. I just wanted to a say a huge thank you to you for coming along and running the music session as part of the Festival this year. I just wanted to a say a huge thank you to you for coming along and running the music session as part of the Festival this year. It was a real hit, we were very pleased with how the session went and also the number of people who came along. I then saw some of the people at the family show on the Friday and it was great to see them try out the ticketed events as well as the free ones. I would just like to make a compliment about one of your team members from the Salisbury Area, Judith Moores. I started taking my daughter Olivia from when she was 3 months old, she is now 10 months and I must say the changes I have noticed are excellent! Olivia loves her music; she dances and claps as soon as she hears it, in the classes and at home. She loves Judith, Jo Jingles, and so do I.
I cant stress enough, what an excellent and warming person Judith is, her classes have also given me so many ideas of which I can do with Olivia during the week when not at the music class. It has given me more confidence to let lose, and have fun with Olivia. I am working full time now and even though it’s so awkward for travel and leaving work at the time for the lesson, I will continue to take Olivia to her classes on a Monday at the Tidworth Leisure centre because she loves it. And you should count yourselves lucky that you have got an excellent teacher on your team.